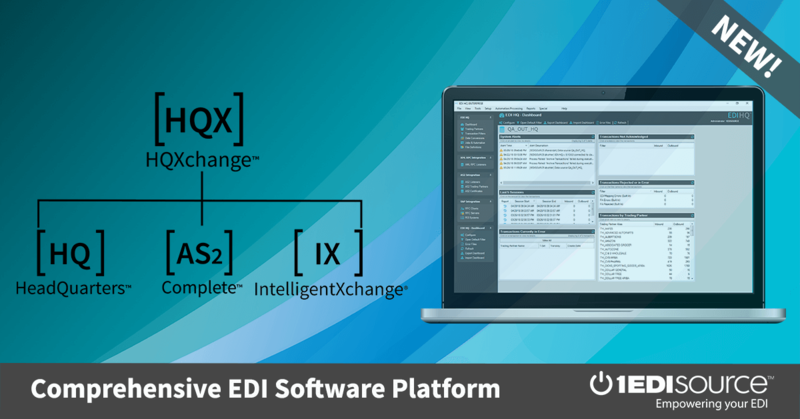 This X12 Transaction Set contains the format and establishes the data contents of the Real Estate Inspection Transaction Set (206) for use within the context of an Electronic Data Interchange (EDI) environment. This transaction set can be used by mortgage lenders, insurance companies or others to initiate, modify or cancel a site inspection by a field service organization, home inspection company, insurance vendor or other industry participant. It can also be used by a field service organization, home inspection company, insurance inspection vendor, or other industry participant to report the results of a site inspection.